*address not included online for host site's privacy. 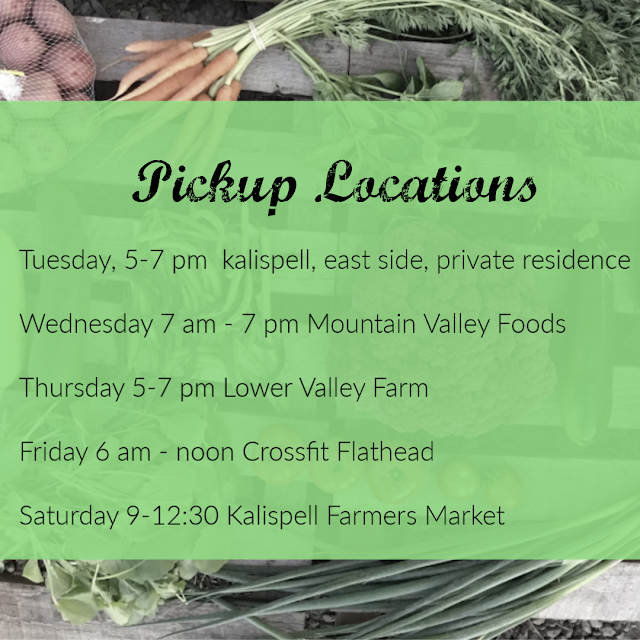 This is such a lovely pick up site for our CSA Community. Many of the members who pick up at this site live in the neibhborhood nearby and walk or ride their bike to pick up. 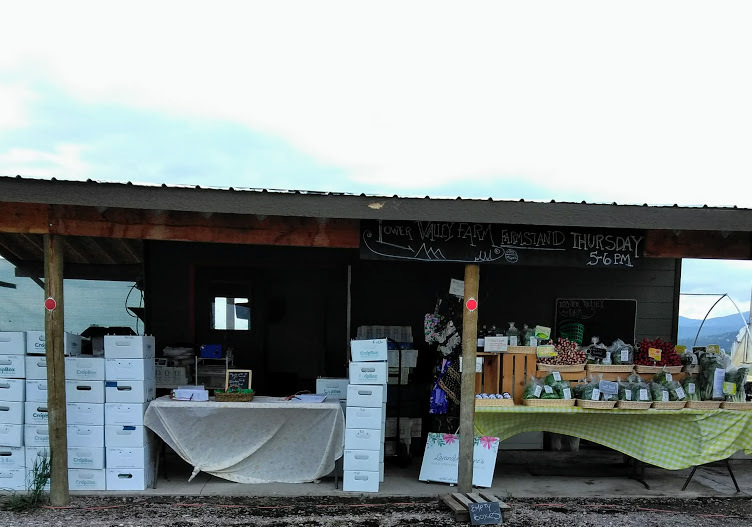 It's also close enough to Sweet Peaks ice cream for a quick ice cream after CSA pick up. This site has such a lovely community feeling. 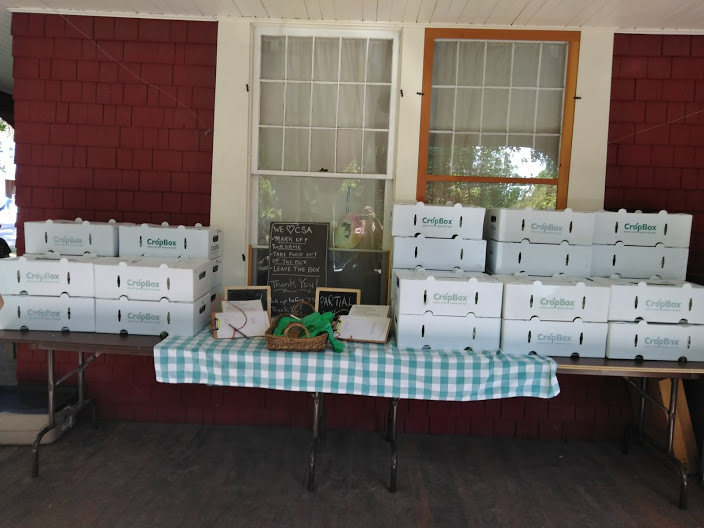 It is hosted by a kind and generous CSA family and many of our members hang out on the front porch and get to know other members during pick up. 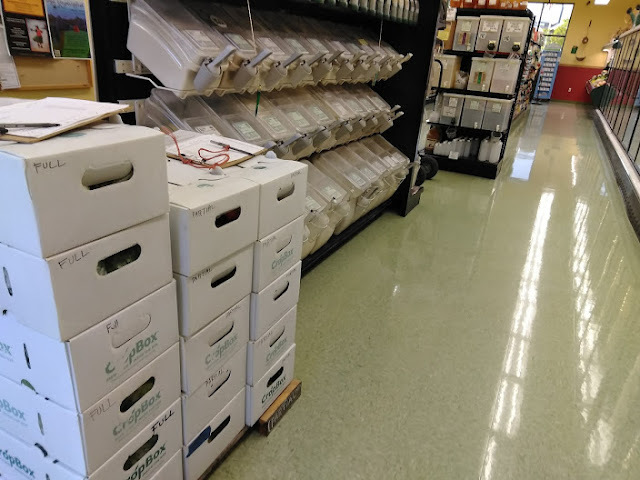 The convenience of a longer pickup window combined with one-stop-shopping at an independently owned organic grocery store make this such a great pick up site. Thursday nights are farmstand, farm CSA pick up, and often a lemonade stand from the farm kiddos. You do not have to be a member of Crossfit Flathead to pick up at this site, but Coach may have you do burpees if you forget to pick up your CSA box. 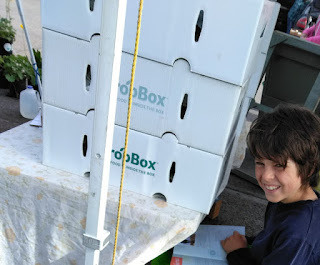 Saturday Mornings are a busy place at our market booth so our oldest son works our CSA table for us at this pickup site. Don't hesitate to contact us if you have any questions about which pick up site will be the best fit for you.